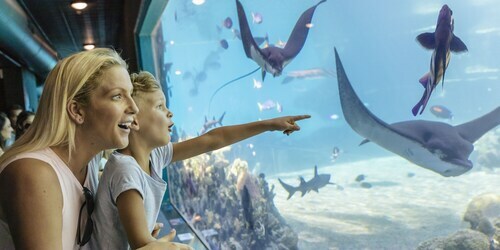 The human body is over 70 percent water, and so are your favourite holiday activities. 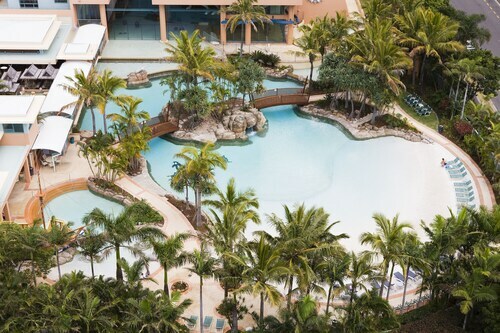 There could be a coastline right outside your window or nowhere in sight—all you need is a pool and your bathers and you’re a happy traveller! 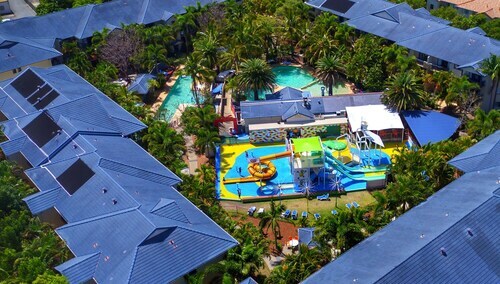 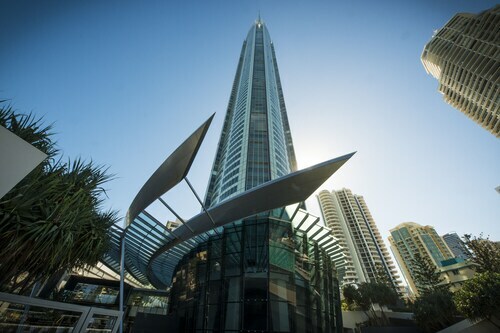 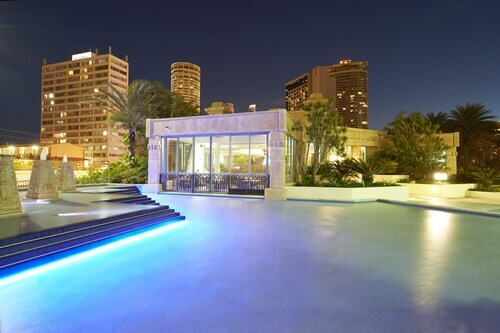 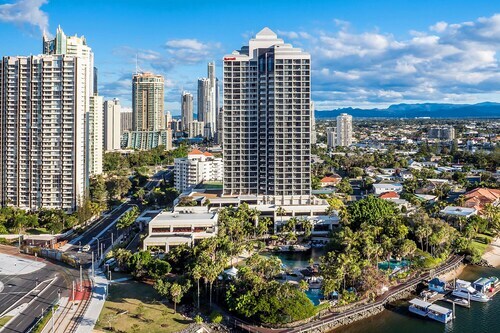 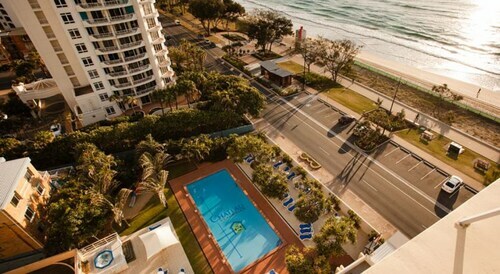 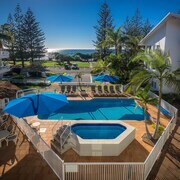 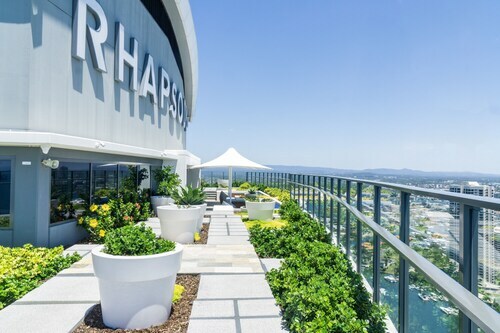 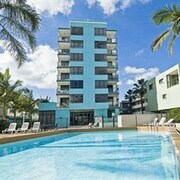 Stay in one of the Gold Coast hotels with a pool for a splashing escape. 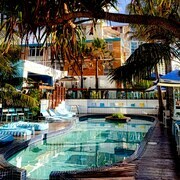 H20-yeah. 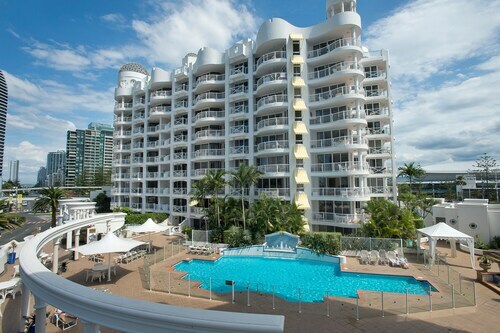 A: Rates range from AU$88 to AU$342, so you’re bound to find something that won’t dip into your souvenir fund. 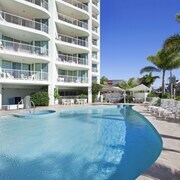 A: Hotels with pools come in every stripe, from modest establishments to full-blown pool resorts in Gold Coast. 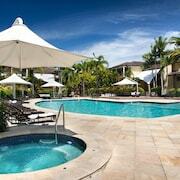 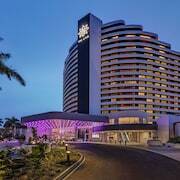 Check out 1517 hotels and narrow it down from there. 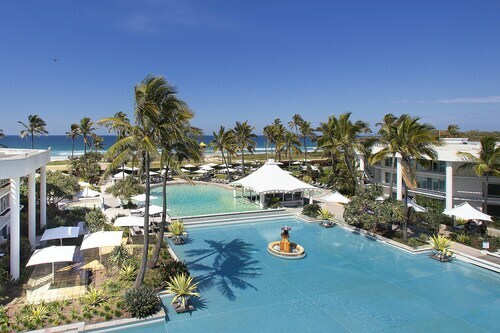 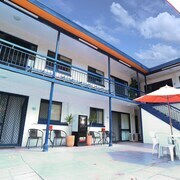 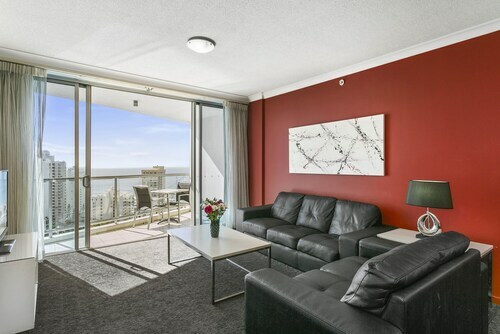 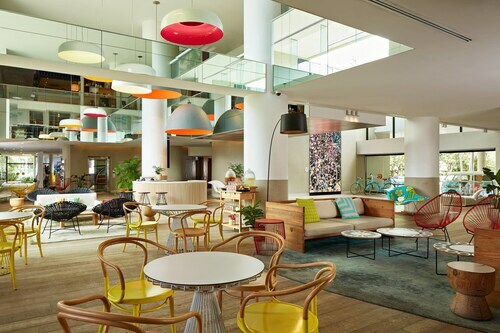 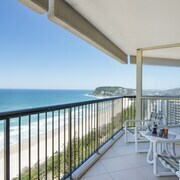 You can also check out 10432 reviews from other Wotif travellers to see what they had to say.